Available for 1 3/8″ or 1 1/2″ size male pegs. 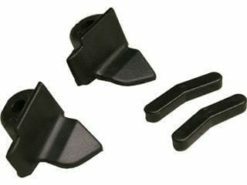 This Atlas® Truck Frame Saddle Adapter Set (2) allows the frame to sit inside the saddles and provide a superior lifting surface. 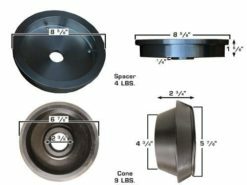 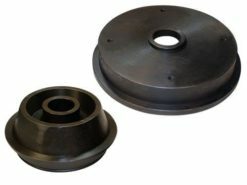 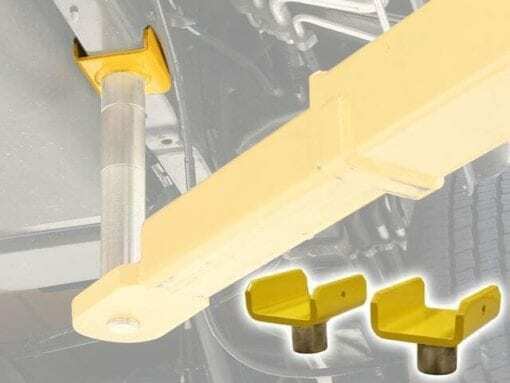 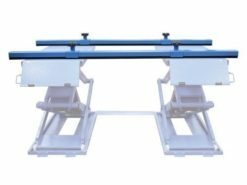 These special saddle adapters (used on the two rear arms in place of the standard round lift pads) are designed specifically to provide a secure lifting surface for those trucks that have the gas tank mounted VERY CLOSE to the frame. 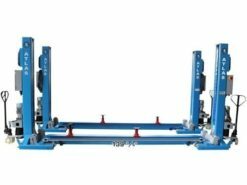 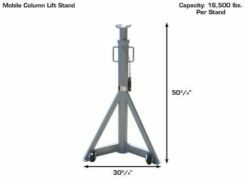 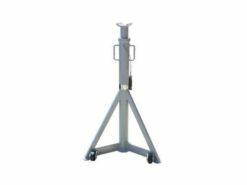 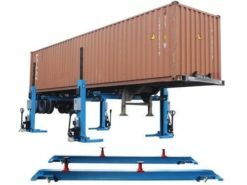 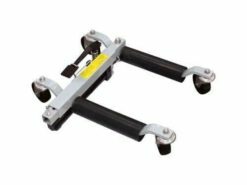 Many trucks and even some SUVs have the gas tank located so close to the frame, that makes it almost impossible for the standard lift pad to have full contact with the frame. 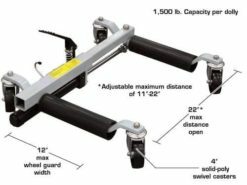 This saddle adapter set allows the frame to “sit inside the saddles” and provide a superior lifting surface. 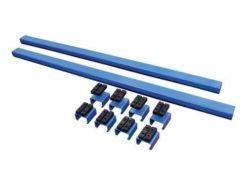 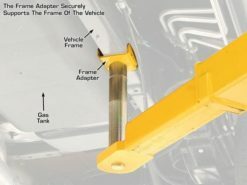 This frame adapter set works well for many pickups (especially FORD) and SUVs. 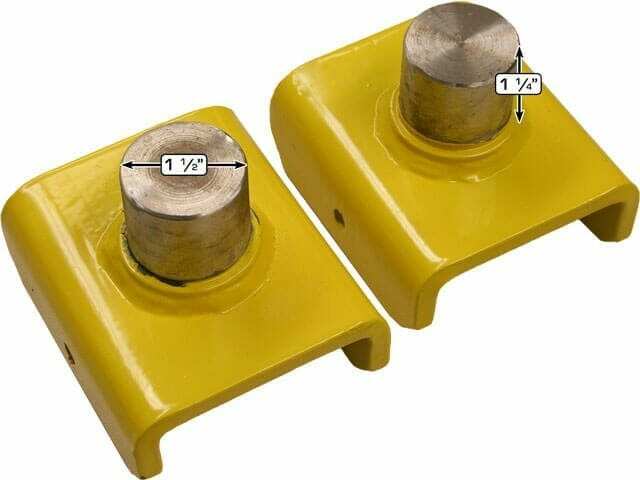 Peg sizes come in 1 3/8″ and 1 1/2″ varieties.